An invalid news ID was given. Expect the Extraordinary and Testify About It! Now Go for Your Nation and for the Nations! 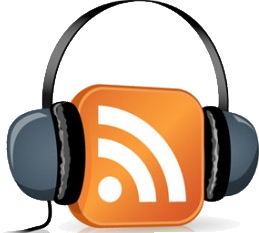 Our sermons are now uploaded to YouTube. Please click here to open. 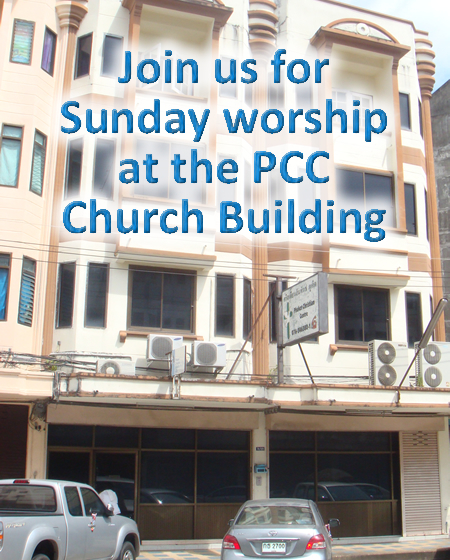 Copyright © 2007-2015 Phuket Christian Centre. All rights reserved.